Can you take a cab on a cross-state ride? Sure. But you better be able to pay for it when you reach your destination, or you could face jail. One New York man found that out the hard way, after police say he didn’t have the money to pay his cab driver after a 700-mile journey. Police in Pennsylvania say a Brooklyn man and his children took a cab from Philadelphia to Uniontown, reports the Pittsburgh Tribune-Review, so he could surprise his fiancée. 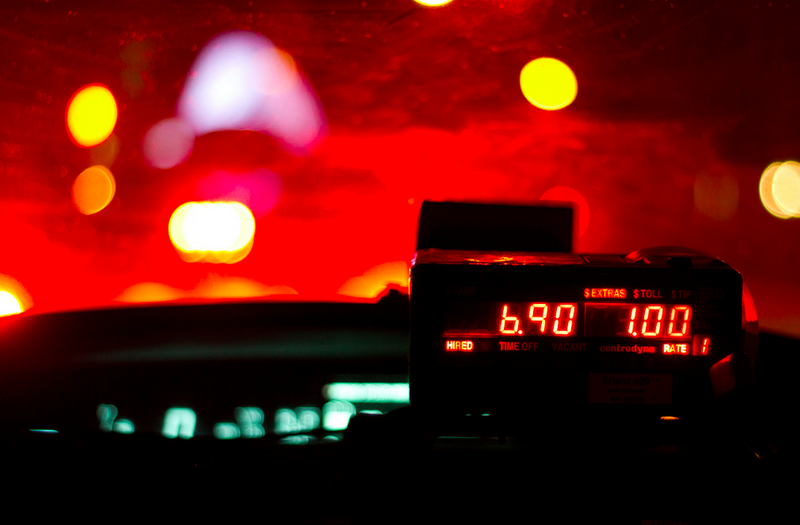 Instead, his cab driver called the police to report that his passenger refused to pay after the 304-mile journey. According to police, the passenger said he’d taken the trip to surprise his loved one, but didn’t have the fare when it came time to settle up. “I asked [the passenger] to pay the driver for the fare, and he stated he did not have the money and that his credit card was maxed out for the day,” the patrolman on duty said in police records. Because no one else had the money to pay up, the man was taken into custody and charged with theft of services. Again, if you’re planning on a long trip, make sure you’ve got the money to pay for it or your destination could be a jail cell.